This comes just days after her former husband, Sum 41 frontman Deryck Whibley, married model Ariana Cooper. The two were together from 2006 to 2010. 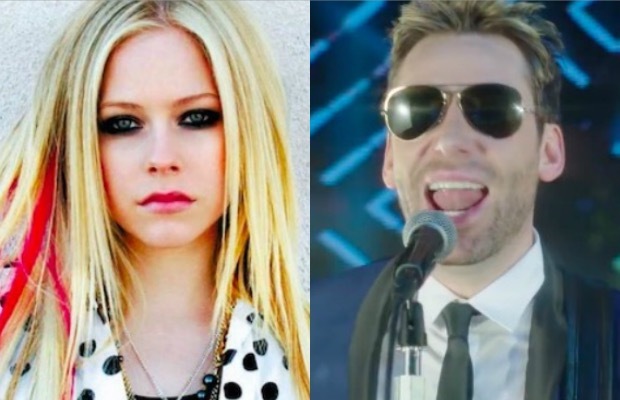 Kroeger and Lavigne wedded in July of 2013.